The My Video Tutor in-app purchases of Common Core State Standards-aligned tutorials are available in packages by grade level and topic. 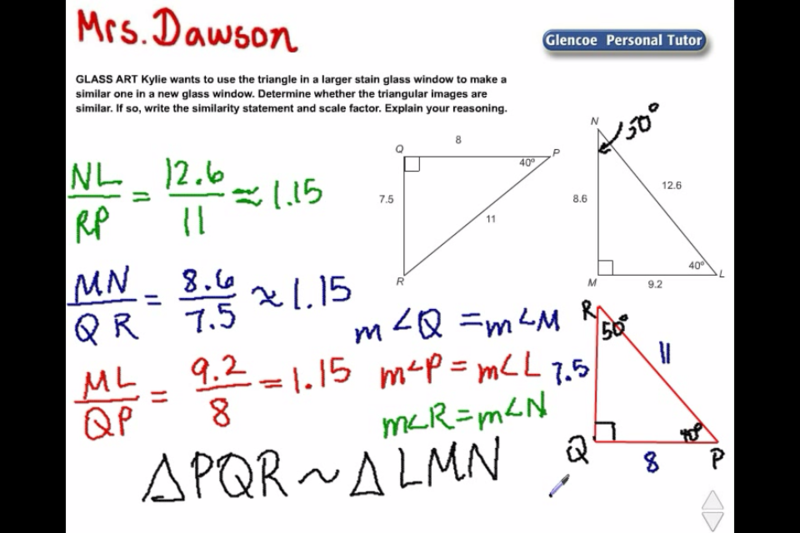 In every video, an experienced teacher provides step-by-step guidance with an example problem displaying the work and explaining the concept rationale. The app download includes nine free video tutorials. 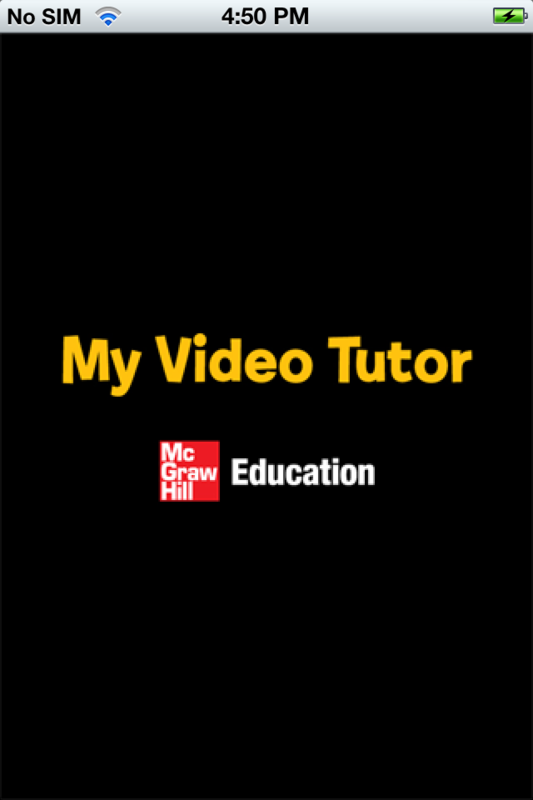 Whether you need to practice a concept or want a little extra help, the My Video Tutor app offers you the best instruction to be successful.